Open Knit/Crochet Times at Wool & Co! 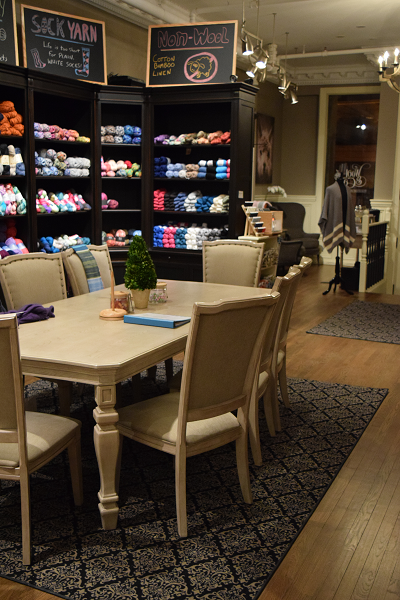 Wool & Company is committed to furthering the art of knitting & crochet in the community. We are so much more than just a yarn store. We are a hub of the knitting & crochet community. We encourage everyone to come to the store, not just to shop; but to gather, share, & learn.